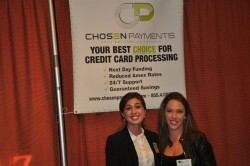 Last week was a busy travel week for Chosen Payments as we hopped around the nation lending our support and giving away money at state association meetings. Our CEO, Jeff Brodsly participated in two board meetings. 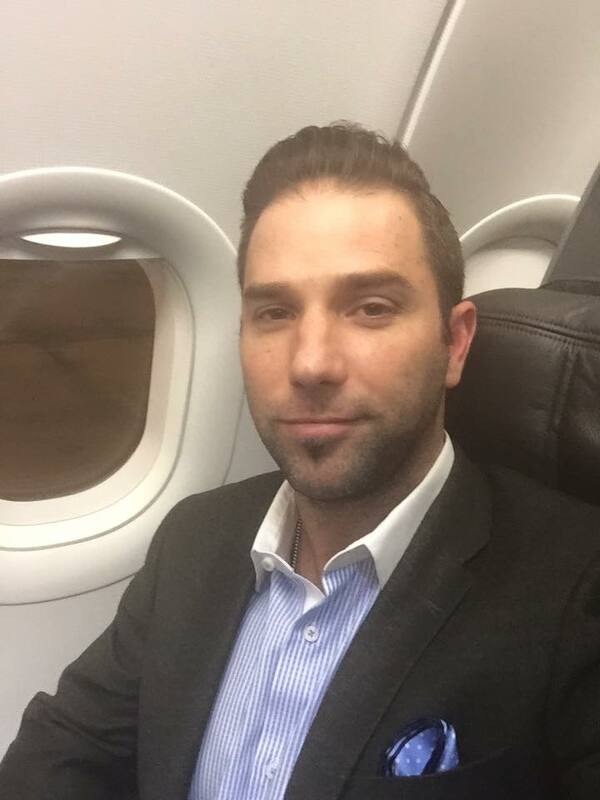 Serving on the board of the GCLA (Greater California Livery Association) and LANJ (Limousine Association of New Jersey), Jeff participated in board meetings held in Los Angeles and Princeton, NJ. Jeff is committed to the success of each of these organizations as well as the entire industry and has committed the time and resources of his Chosen Payments staff to participate and support the growth of business within the industry and increase the bottom line profit of operators while bolstering the state association finances. Jeff was able to help raise approximately $35,000 last year for GCLA. Meanwhile, Sarah VanBeek traveled to Boston to participate in the NELA meeting and spread more Chosen love as she gave away $100 in a raffle drawing. The lucky winner was Stephanie Tsuji with Lighthouse Insurance Agency, a NELA vendor member. Sarah loves connecting with clients and spending time hearing about their success while sharing the cost-savings Chosen Payments can provide to those not currently processing with Chosen Payments. 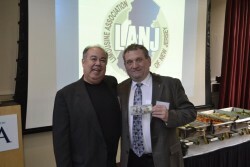 Our newest team member, Jim Luff traveled to Princeton, NJ and spoke at the LANJ meeting about his experience as a limo operator client of Chosen Payments before his retirement from the day-to-day operations of his company. Jim is in a unique situation to be able to see how Chosen Payments operates from both sides of the fence. Jim says, “The grass is green on both sides with Chosen”. Jim shared more Chosen love as he also gave away $100 during the lunch meeting. Billy Placier, affiliate manager for Music Express East was the lucky winner at LANJ. Speaking of giving away $100, we are ready to give away another $100 and you could be the lucky winner. All you have to do is “like” our Facebook page. If you are the 100th person to like our page, you win $100! That’s it. No strings attached. So, like us! We like you!